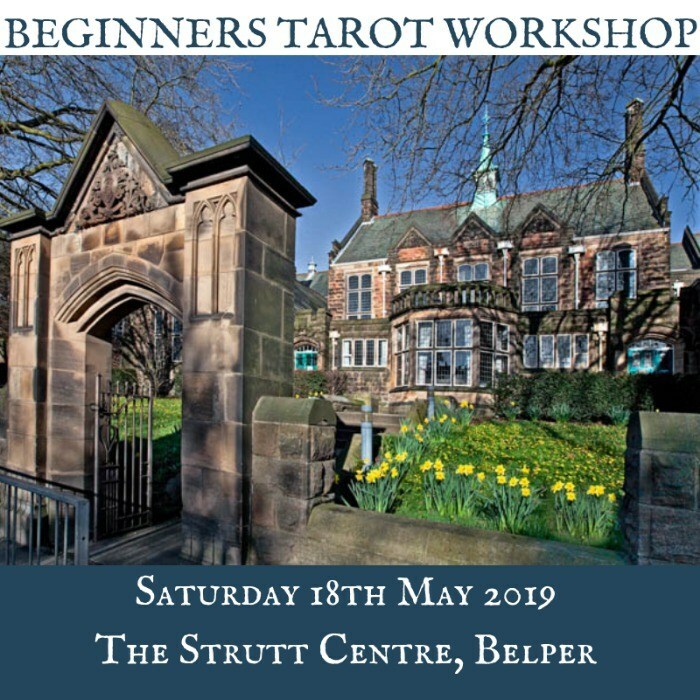 SATURDAY 18th MAY 2019 STRUTT CENTRE, BELPER, DERBYSHIRE Derbyshire Tarot presents TAROT CARD READING BEGINNERS WORKSHOP www.derbyshiretarot.co.uk Learn to read the cards for yourself and others in this Tarot Card Reading Beginners Workshop. All are welcome whether this is your first time with the cards or you want a refresher.Working with experienced reader, Elin, the workshop involves: * Getting to know the tarot deck * Intuitive reading techniques * Tools to help you learn the cards * Reading with others to build confidence * Insight into imagery and symbolism * Integrating the cards into your life * Work with lots of different decks The Edwardian setting of the Strutts Centre is in the heart of the Amber Valley. There is opportunity after the workshop to explore the historic Georgian mill town of Belper with lots of places to visit, boutique shops and eateries. Access to Belper is on the A6 north of Derby or National Rail to Belper Station. £35. Take home resources and refreshments are provided as well as discounts on future courses and readings with Derbyshire Tarot. If you have any particular accessibility or learning needs or wish to know if this workshop is suitable for you, please get in touch prior to booking. "A phenomenal reader. She really connects and is genuinely talented. I would recommend her in a heartbeat!" 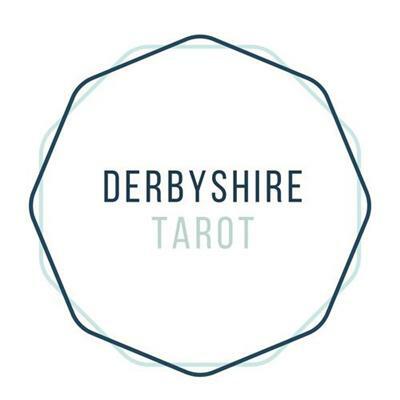 Derbyshire Tarot - Elin is an experienced reader and teacher based in Derbyshire.